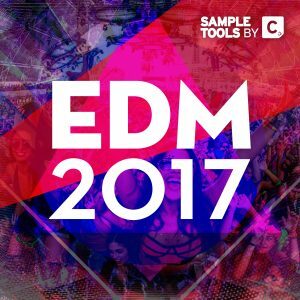 Here we provide you with 20 Synth Hits crafted to perfection alongside 20 Synth Loops that are ready to grab and drop into your DAW. 6 key-labeled Songstarters construction kits! 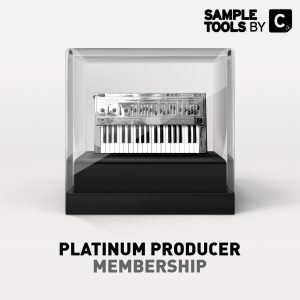 We provide you with everything you need to get your best tracks started. 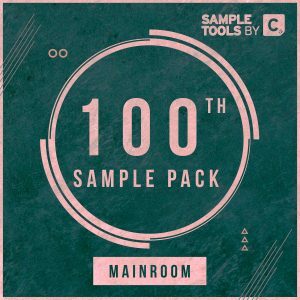 These kits contain a full track mixdown, high-quality audio files and MIDI files! 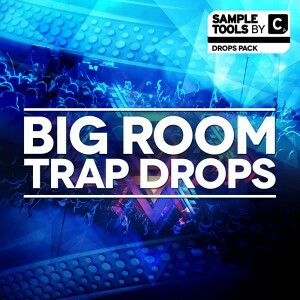 20 dance-floor destroying FX sample that will widen up your productions and add a professional feel to your tracks. 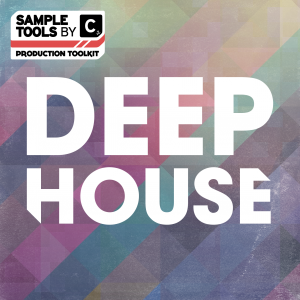 Drag them into your favourite sampler or simply drag them straight into your DAW window. The possibilities with these files are endless! 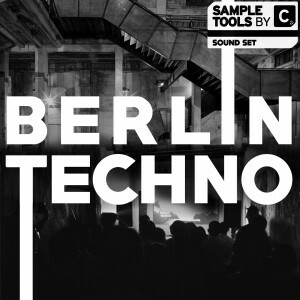 Drop any one of these 40 flexible MIDI Loops into your DAW and straight away you have a melody/hook or bassline. Play around with the notes and create your own original grooves. 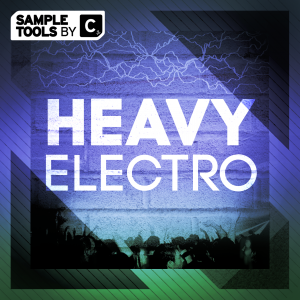 Would you like to add 10 epic (Future) Bass Hits as well as 20 thick and heavy Bass Loops to your sound collection? These high-quality audio files are designed to make your productions stand out amongst the biggest artists in the game. 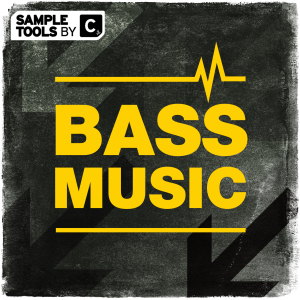 Want to add 10 (41 with Stem Variants) Future Bass & Trap drum loops to your sound collection? 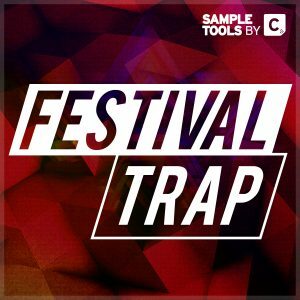 These drum groove files are perfect for sparking instant inspiration for your next Future Bass and/or Trap track! Looking to add 100 detailed Drum Hits to your sound bank? Here we provide you with 20 super high quality Kicks, 20 Claps, 20 Snares, 20 Hats and 20 Percs. Do you want access to tough as hell audio, finely crafted MIDI files and in-depth tutorials to add to your sonic arsenal? 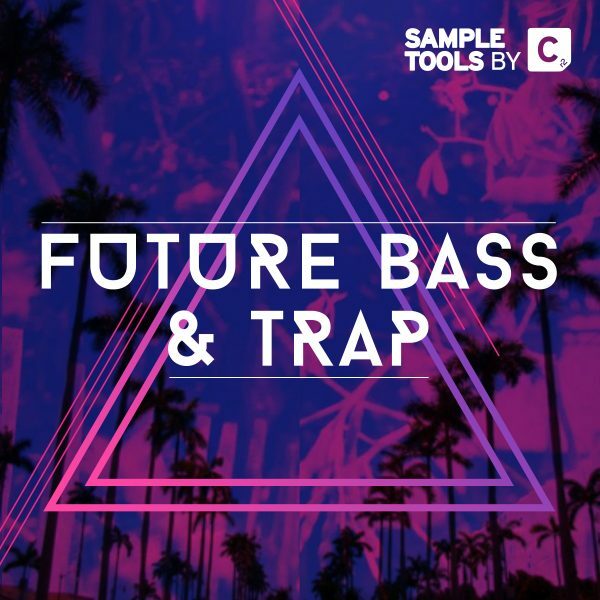 Sample Tools by Cr2 are very pleased to present to you our latest production toolkit, Future Bass & Trap! Do you struggle to compete in one of the toughest genres to produce? 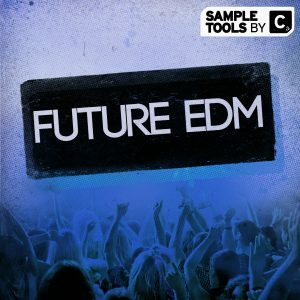 Sample Tools by Cr2 are very pleased to present to you our latest production toolkit Future Bass & Trap! This pack contains a massive 581MB (un-zipped) of content spread across the absolute highest quality audio, MIDI, Video Tutorials and tips and tricks booklet. You can easily slot the 323 audio files into any track, whilst the 64 MIDI files allow you to arrange the sounds as you wish or produce the same melody with a different instrument. We aim to deliver the ultimate product for novice and advanced user alike – allowing you to delve as deep as you wish to generate your own sound. Thats why we provide 3 Prod-Cast video tutorials shining a light on the techniques we used in this pack and a booklet containing tips and tricks from the producer.